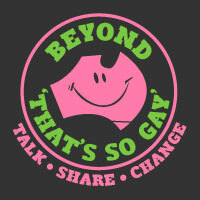 In the first half of 2011 a Summary Series of the Beyond ‘That’s So Gay’ (2010) Tour will be released. 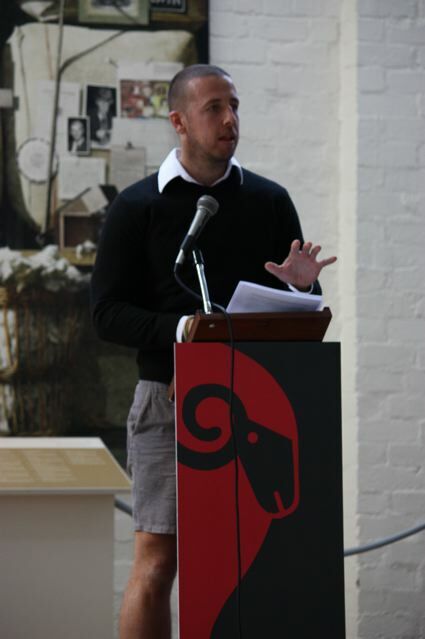 Over the next few months various themed summaries will be shared with teachers, health professionals and homophobia-curious others across regional, rural and remote Australia. This entry was posted in Uncategorized on March 8, 2011 by Dan.